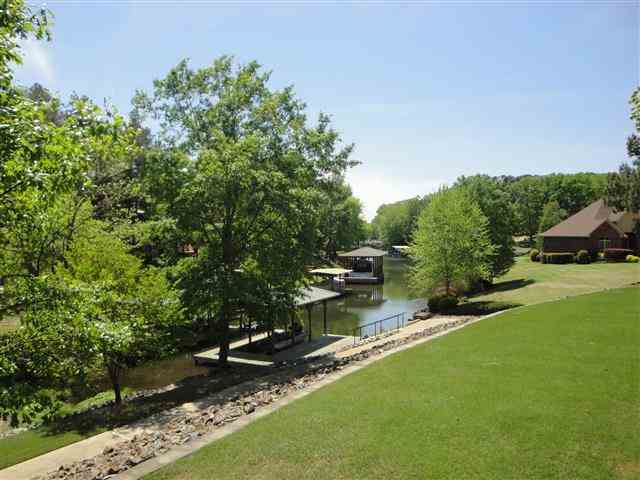 Spacious and delightful Lake Home. 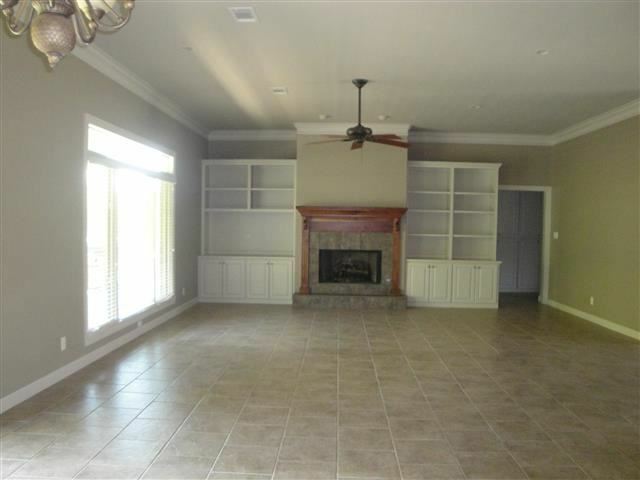 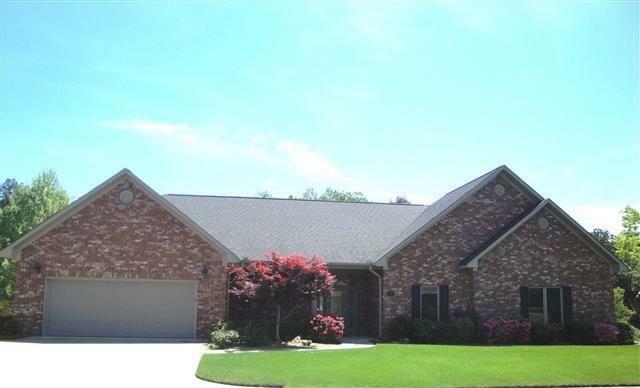 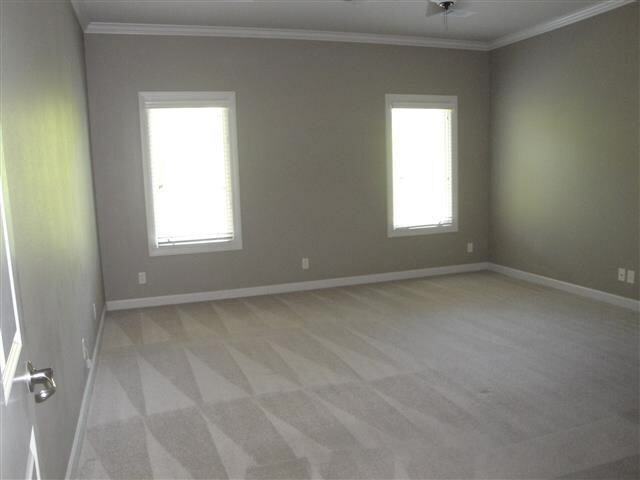 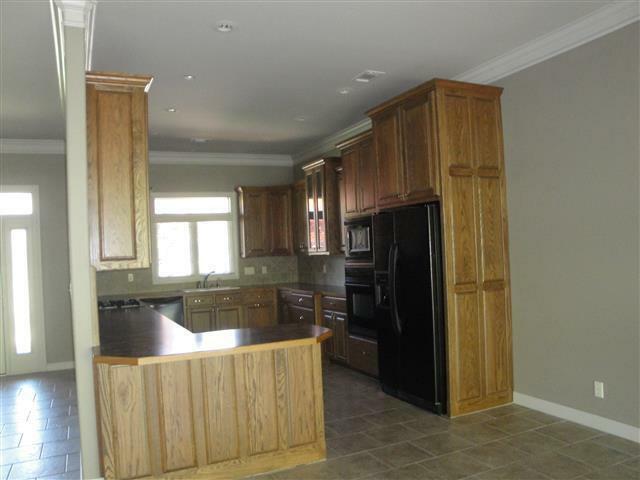 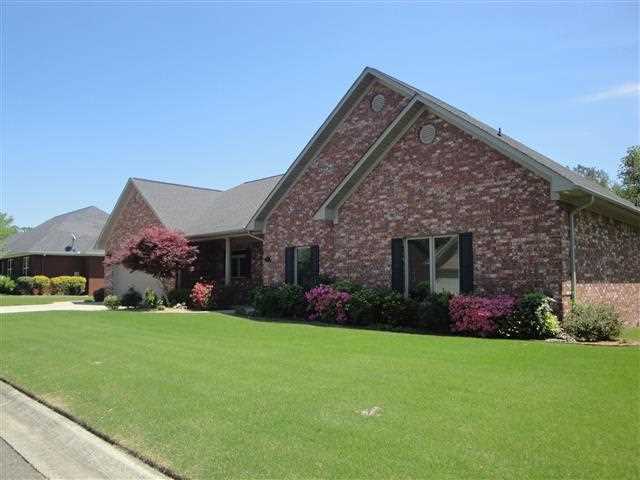 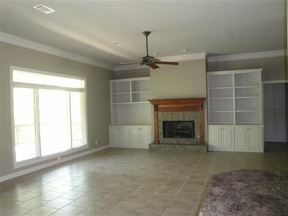 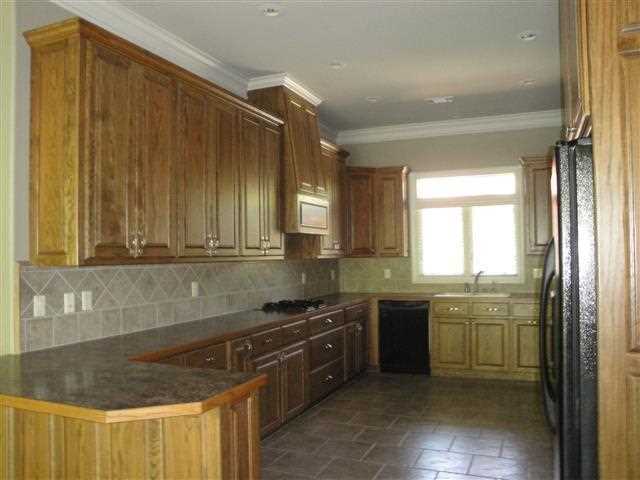 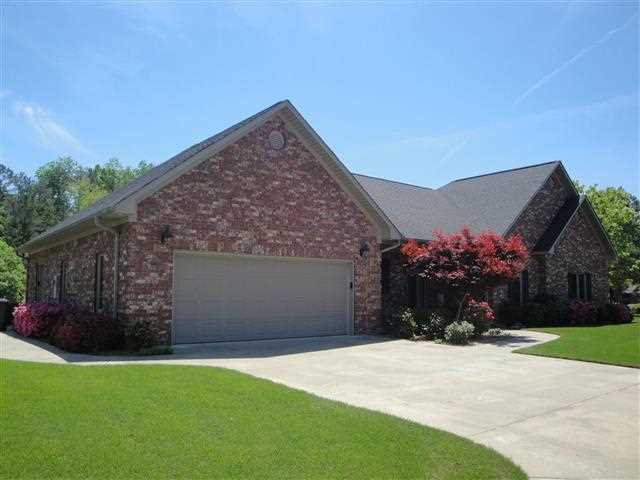 Immaculate 3 bedroom, 2.5 bath brick home featuring open & spacious floor plan, custom kitchen cabinets, gas log fireplace and multiple built-ins, ceramic tile floor in great room, double car garage plus storage/workshop with overhead door and automatic opener (ideal for your golf cart). 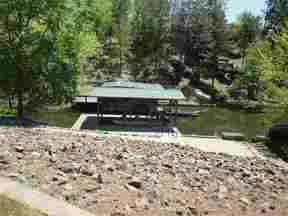 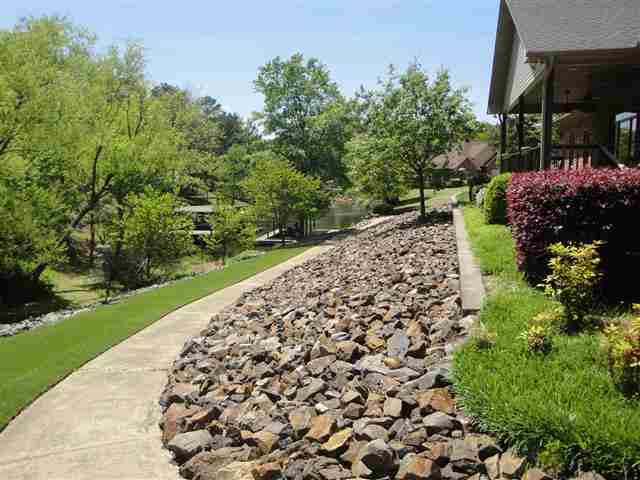 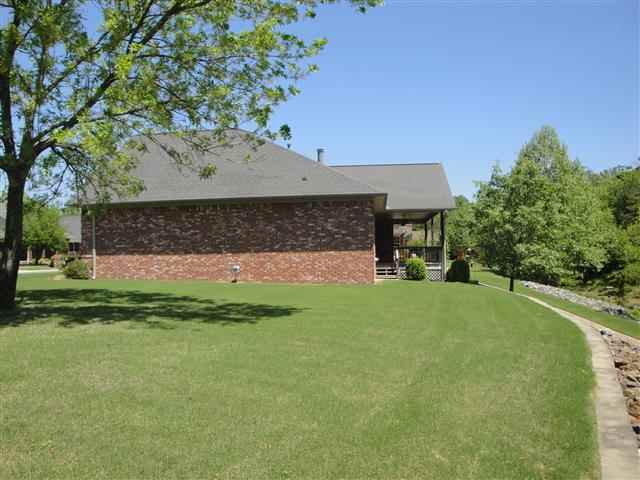 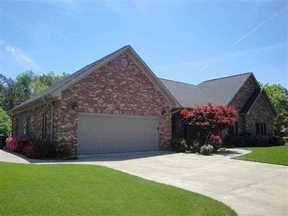 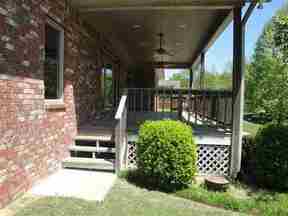 Situated on a level, manicured lake lot, easy lake access with concrete walk to the covered boat dock with lift. 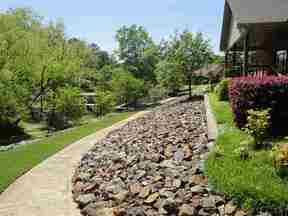 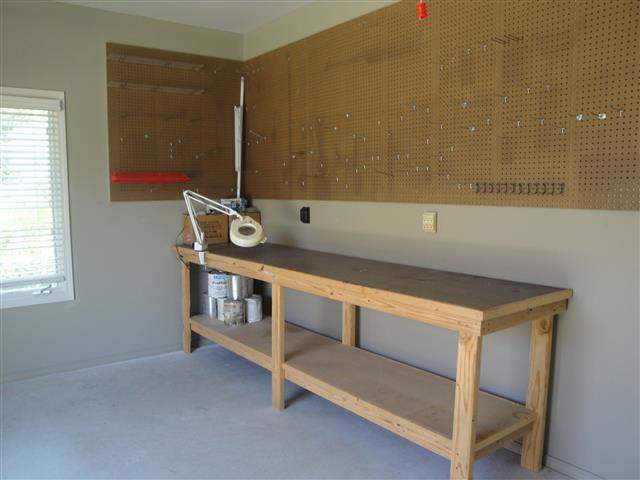 Just minutes to shopping, Bypass, dining and healthcare. Make your appointment today.